Colleen joined the Council in 2014. She has since led numerous initiatives including provincial Change Day and “What Matters to You?” campaigns as well as the development of ATTIC and our Teamwork & Communication Action Series. Before joining the Council, Colleen led improvement efforts across the continuum of care in Interior Health. Her passion and interests include accelerating change and transformation by leveraging large-scale change, social movement and network theories, non-technical skill training and design thinking. Colleen holds a Master of Information Studies and a Master of Health Administration from the University of British Columbia. She has completed training in quality improvement, the collaborative breakthrough series methodology, design thinking, coaching and project management. She also holds Green and Black Belts in Lean Health Care from the Canadian Logistics Institute and is a fellow of the International Society for Quality in Healthcare. 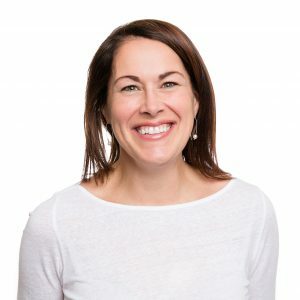 In her spare time, you can find Colleen hiking, biking, spending time with her family (including two human and three fur babies) or fulfilling her desire of becoming a Red Seal pastry chef.